Set of Parts. Composed by Werner Egk (1901-1983). Sheet music. Edition Schott. Classical. Set of Parts. 66 pages. Schott Music #BSS37096. 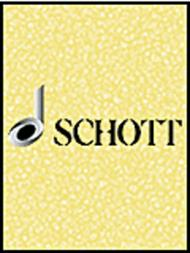 Published by Schott Music (HL.49000939).